Justin Brown is a trial attorney based in Baltimore, Maryland. He has tried criminal and civil cases in state district court, state circuit court, and the United States District Court for Maryland. 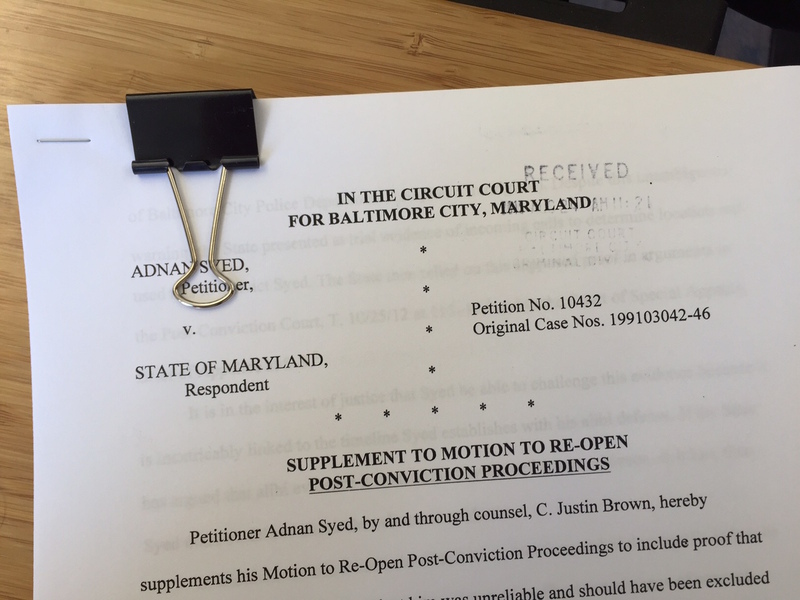 He has argued appeals before the Maryland Court of Special Appeals, the Maryland Court of Appeals and the Fourth Circuit Court of Appeals.